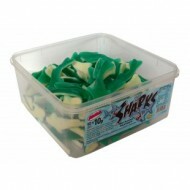 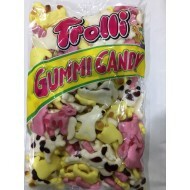 Alma Sharks JELLY SWEETS FRUIT FLAVOUR Hala TUB OF 60 New Alma Sharks formally Jungle Je..
APPLE BON BONS 3KG KINGSWAY Sugar glucose syrup fully hydrogenated vegetable ..
Big Bear Milk Chocolate Honeycomb 2.75kg ..
Bristows Vanilla Fudge Assorted Bulk Bag. 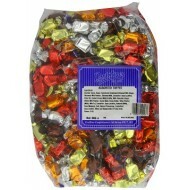 Each order comes with x1 3kg Bulk Bag of indi..
Bristows Vanilla Toffee Assorted Bulk Bag. 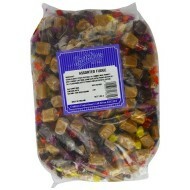 B Each order comes with x1 3kg Bulk Bag of individu..
Bristows Famous Clotted Cream Fudge Bulk Bag. 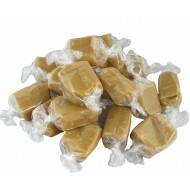 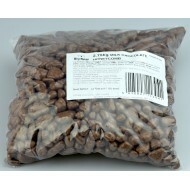 Each order comes with x1 3kg Bulk Bag of ..
Bristows Famous Clotted Cream Toffee Bulk Bag. 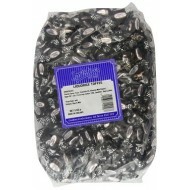 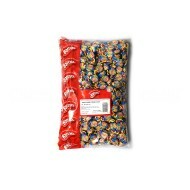 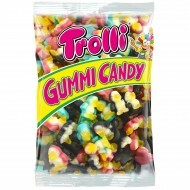 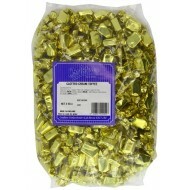 Each order comes with x1 3kg Bulk Bag of..
Bristows Liquorice Flavour Toffee Bulk Bag. 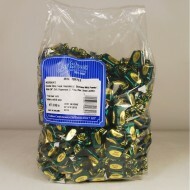 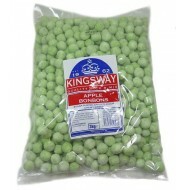 Each order comes with x1 3kg Bulk Bag of in..
Bristows Mint Flavour Toffee Bulk Bag. 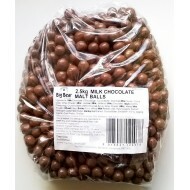 Each order comes with x1 3kg Bulk Bag of individ..
Chocolate Footballs mix - 3kg Bulk Bag Chocolate Flavoured Footballs are made by Kinnertons,the..